These are tumultuous times. Across Europe and the West, the old political allegiances are disintegrating and populism is on the rise. Comparisons have been made to the 1930s, an era of economic depression and political instability so extreme it became known as the Devil’s Decade – years when the rise of state communism, fascism and appeasement let slip the dogs of war.. These are tumultuous times. Across Europe and the West, the old political allegiances are disintegrating and populism is on the rise. Comparisons have been made to the 1930s, an era of economic depression and political instability so extreme it became known as the Devil’s Decade – years when the rise of state communism, fascism and appeasement let slip the dogs of war. Yet if it is the political Right, and in particular the Conservative Party, which has been commonly associated with that decade of failed politics and the relentless slide towards conflict, perhaps we should consider, too, the role of the Left. In Britain today, after all, there is great political instability. As in the 1930s, the government lacks a majority. And the country faces, in Jeremy Corbyn, the real prospect of a pacifist, far-Left Prime Minister with a radically different take on Britain’s place in the world. And, as my research into those dark years of appeasement makes clear, we have been here before. To hear Labour tell the story of the 1930s, its hands are not merely clean, but spotless. As future Labour leader Michael Foot wrote in his vicious 1940 satire Guilty Men, it had been Conservative Ministers who ‘took over a great empire, supreme in arms and secure in liberty’ and took it to the edge of ‘national annihilation’. There could be no doubt, in other words, who was to blame for the failures of those years. 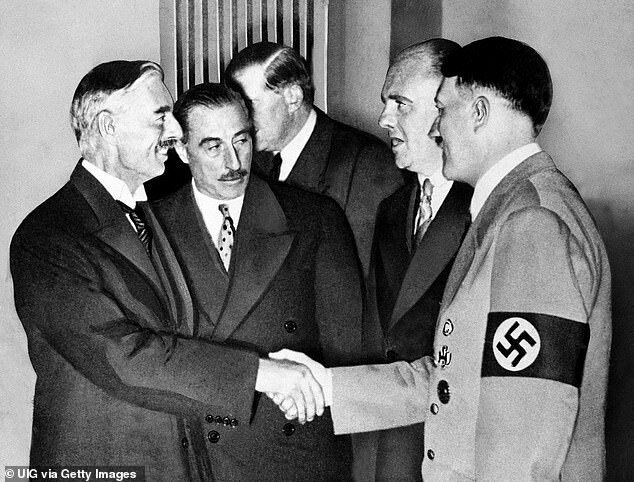 And in subsequent decades – for understandable reasons – the policy of appeasement and the blame for the perilous situation in which Britain found herself in the summer of 1940 were laid at the door of the Conservative-dominated National Government in general and the Prime Minister, Neville Chamberlain, in particular. Yet the truth is both more complicated and at times rather different. Indeed, the problem with Foot’s argument is that if the Labour Party had been allowed to have its way, Britain would have had no weapons with which to confront fascism – just as she would be without her nuclear deterrent or the protection of Nato if the current Labour leader were to be allowed free rein in Downing Street. Take the words of the then Labour leader, whiskered Christian socialist George Lansbury, who incidentally bears more than a passing resemblance to his 21st Century successor, Corbyn. That same month, at its annual conference in Hastings, the Labour Party pledged itself to a policy of ‘war resistance’, including a general strike, in the event of conflict, to cripple the economy and bring down the Government. There was, it is true, a considerable spirit of pacifism among the British people in the early 1930s. In February 1933, students at the Oxford Union caused a furore by passing the motion that ‘This House will in no circumstances fight for its King and Country’. In October that year, a Labour candidate standing on a disarmament platform was able to overturn a 15,000 Conservative majority at the East Fulham by-election. If there were fewer weapons, so the theory went, there would be fewer wars. ‘Big warships meant big wars,’ explained the American journalist Walter Lippmann satirically. Pacifism was by no means a Conservative invention. 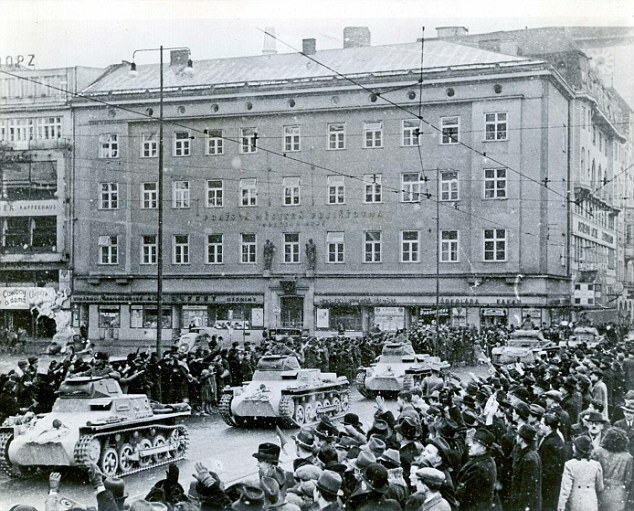 By 1934, however, it was clear that Nazi Germany was rearming and the Government began to take the first tentative steps towards putting Britain’s defences in order. Did the Labour Party welcome such a move? To read socialist critiques, one would have very much assumed so. Indeed, Foot went so far as to claim that an epitaph of Conservative failures should mark the grave of every Briton killed during the Second World War. Things were no different three months later when, despite further evidence of large-scale German rearmament, the Labour Conference at Southport reaffirmed its desire ‘to abolish all national armed forces of self-defence against other nations’, while Attlee told delegates that the party had ‘absolutely abandoned any idea of nationalist loyalty’. A further year later, Attlee was speaking out against the Government’s proposal to spend an extra £10 million to meet ‘serious deficiencies’ in Britain’s defences, arguing that this would simply exacerbate the arms race. This provoked a furious rejoinder from the Tory grandee Sir Austen Chamberlain (half-brother of the future Prime Minister), who was rather more clear-sighted on the dangers now menacing Britain. He asked Attlee if he would dare repeat such a statement in different circumstances – if Britain were at war and London were being bombed. ‘If he does,’ continued Chamberlain, a former Foreign Secretary, ‘he will be one of the first victims of the war, for he will be strung up by an angry, and justifiably angry, populace to the nearest lamp post.’ (Those who think our current political discourse is uniquely violent should read the parliamentary debates of the 1930s). There were, of course, powerful elements within the Labour movement who disagreed with the party’s pacifist stance. For example, Ernest Bevin, the rhinoceros-like general secretary of the Transport and General Workers’ Union, told Lansbury to stop ‘hawking your conscience around from body to body asking to be told what to do with it’. Later, he said that his former party leader had been ‘going about dressed up in saint’s clothes for years waiting for martyrdom’. Indeed, the Labour Party would continue to oppose every measure of rearmament in the coming years, despite vociferous denunciations of Chamberlain and his ‘pathetic desire to appease the tyrants’ and despite clamouring for Britain to do something to assist the Republicans in their struggle against General Francisco Franco during the Spanish Civil War. 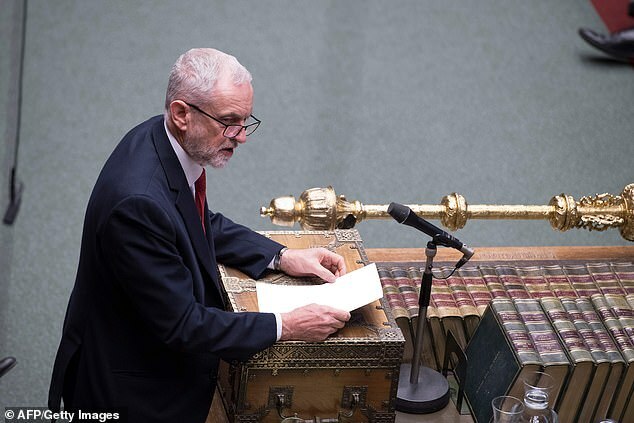 Most shocking of all was the way the Labour Party stuck to this policy of refusing to rearm even after Hitler had torn up the Munich Agreement and annexed Czechoslovakia in March 1939. War now appeared highly likely and Chamberlain bowed to pressure from his own party to introduce conscription. Surely this was when the ‘other England’, which Foot described, the ‘England of Labour’, so committed to fighting fascism, would ditch its outdated commitment to pacifism? Surely now it would support the Government in its efforts to supply the nation with the tools necessary to resist aggression? Not a bit of it. One hundred and forty-five Labour MPs voted against the Military Training Bill five months before the outbreak of the Second World War. ‘I will do all I can to get not only the engineers of the Clyde, but the engineers throughout Britain, to down tools against conscription,’ declared the Labour MP for Dumbarton Burghs, David Kirkwood, while Aneurin Bevan, later lauded as the midwife of the NHS, asked what argument the Government had ‘to persuade the young men to fight except merely in another squalid attempt to defend themselves against a redistribution of the international swag’. So it was not for nothing that members of the Foreign Office’s Political Intelligence Department referred to ‘Labour lunatics who wished to attack everyone and voted against rearmament’ in their list of those who should be considered ‘criminally responsible’ for the predicament Britain found herself in at the start of the Second World War. That there had been support for Hitler on the British Right in the 1930s – including among the aristocracy, the press barons and even the Royal Family – is now well known. Few are aware, however, of the suggestion put forward by Britain’s first Labour Prime Minister, Ramsay MacDonald, that Hitler should visit London some time during the spring of 1934. Bearing in mind the growing British outrage at the Nazi persecution of Jews, the suppression of political opponents and the erection of the Dachau concentration camp – all of which had become public knowledge – it seems a quite extraordinary idea. Another example which demonstrates that the Right did not have a monopoly on poor judgment was the future Labour Cabinet Minister Richard Crossman who, for most of the decade, believed that Hitler intended to introduce socialism to Germany, not fascism. The editor of the Left-wing New Statesman magazine, Kingsley Martin, argued for a policy of ‘Little Englandism’ – including the sacrifice of Eastern and Central Europe, provided that Hitler leave us alone. Labour academic A. L. Rowse would later reflect that ‘not one of the Left intellectuals could republish what they wrote in the Thirties without revealing what idiotic judgments they made about events’. The comparisons between Corbyn and Lansbury are inevitable, and not just because of their similar appearance. Just as Corbyn refuses to condemn Vladimir Putin because he opposes so-called ‘Western imperialism’, so Lansbury stormed out of the 1933 Labour and Socialist International Conference – largely given over to speeches attacking the Nazis – on the grounds that the capitalist democracies were ‘100 per cent to blame for Hitler’. Later, in 1937, Lansbury visited Hitler and became a member of that extensive club – which included Liberal peer the Marquess of Lothian, the National Labour peer Lord Allen of Hurtwood, the former Prime Minister David Lloyd George, and a host of fellow-travellers of the Right – to be duped by the German dictator. 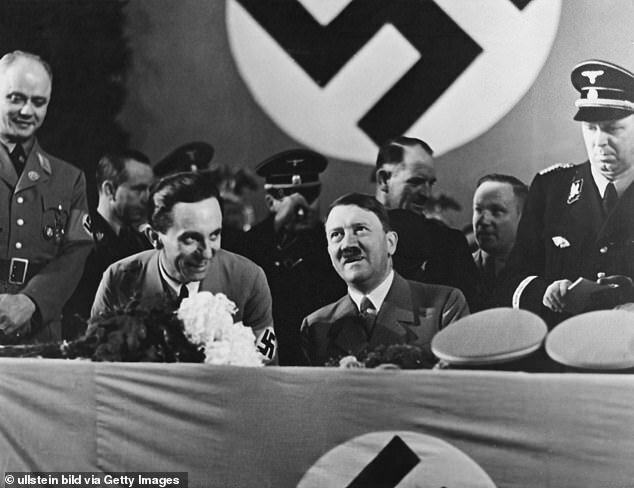 Lansbury had come to present Hitler with his plan for a ‘peace conference’, chaired by the United States. This idea did not land on fertile soil. ‘I almost felt sorry for the old gentleman from England,’ recalled the Fuhrer’s interpreter, Paul Schmidt. ‘He seemed wholly unaware of Hitler’s lack of interest’ and clearly regarded the man in khaki sitting opposite him ‘as one of the pacifist idealists whom he had so often met at international gatherings’. When Lansbury returned to England, he assured the public that the catastrophe of war would be avoided. 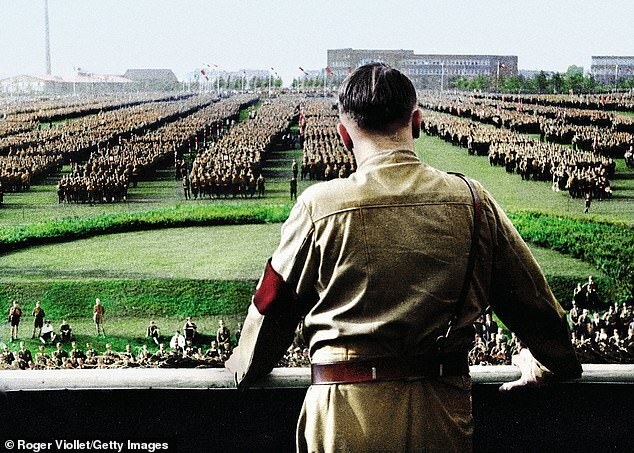 He had spoken with Hitler and was firmly convinced that he would ‘not go to war unless pushed into it by others’. All he lacked was a piece of paper to brandish. Of course, none of this detracts from the failures of the Conservative Party. The governing party, with a massive majority, they were responsible for the obvious deficiencies in Britain’s defences as well as the policy of appeasing Hitler, likened by Conservative politician Lord Hugh Cecil to ‘scratching a crocodile’s head in the hope of making it purr’. Reflecting on the catastrophe that had befallen his country, in September 1939, the Tory MP Richard Law, son of former Prime Minister Bonar Law, could only think of the faults of his own party. Yet it is important to recognise, as Ernest Bevin told the 1942 Labour Conference, that ‘no party comes clean out of the pre-war policy’ and, as Quintin Hogg – later Lord Hailsham – wrote in a rebuttal to Foot’s Guilty Men, ‘the Left was never right’. 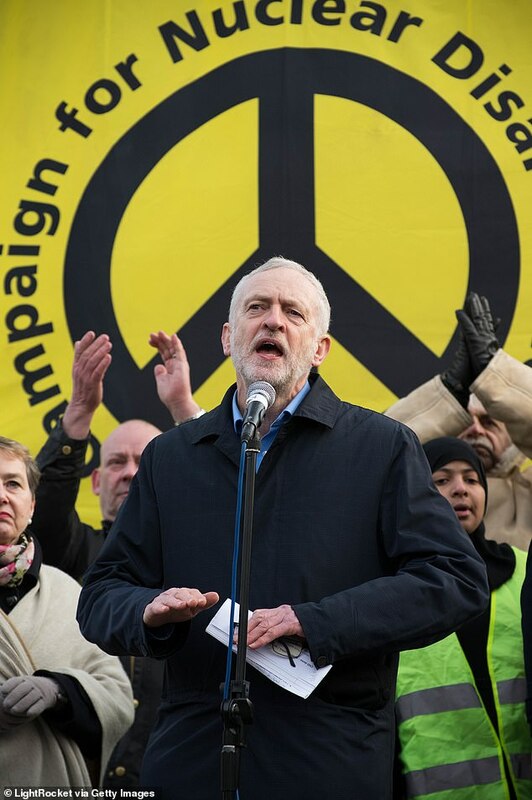 Today, we have a Labour leader who, in contrast with the majority of his MPs, opposes Nato, opposes our independent nuclear deterrent, opposes the transatlantic alliance and refuses to condemn states that wish us harm, even after they have committed murder on the streets of Salisbury. Is he willing to learn the lessons from the past? Does he even know what they are? 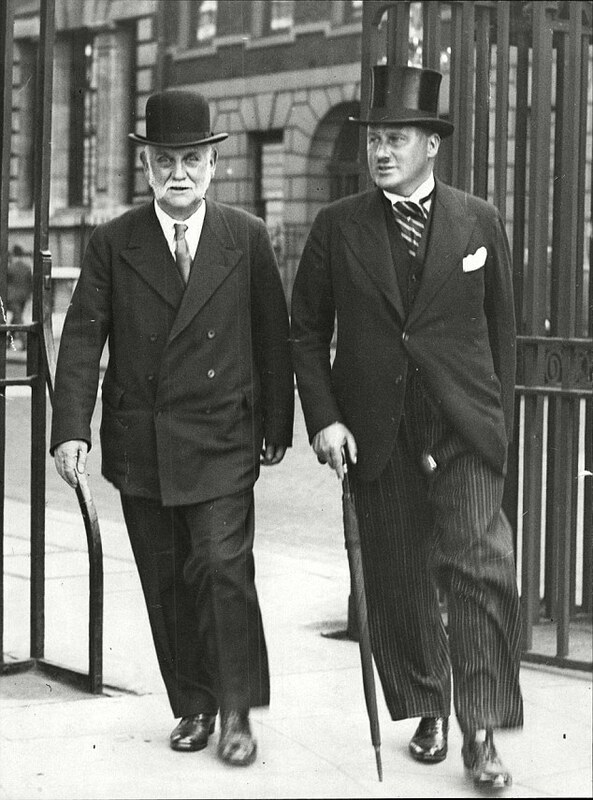 Labour was eventually forgiven for its unrealistic and frankly irresponsible stance in the 1930s because in May 1940 – after the disastrous failure of the Allied attempt to liberate Norway – Labour MPs put country before party and helped ensure the transition from Chamberlain to Churchill. 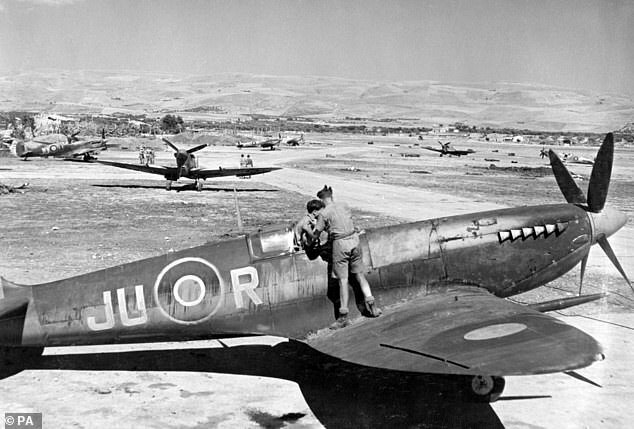 The party then went on to serve loyally and effectively in the war-time coalition. If these circumstances were repeated, who among us can imagine Jeremy Corbyn doing the same? 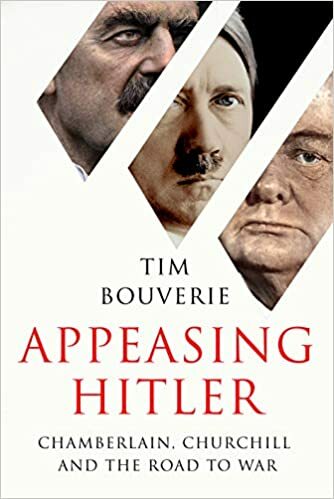 Tim Bouverie’s Appeasing Hitler: Chamberlain, Churchill And The Road To War will be published on Thursday. He will be speaking at the Daily Mail Chalke Valley History Festival on June 29.